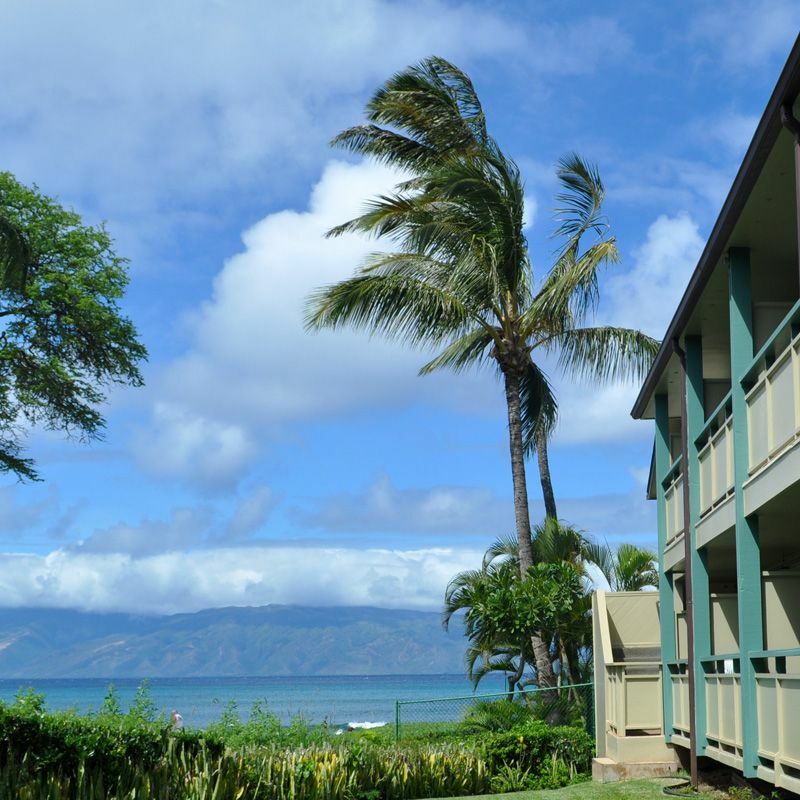 Located overlooking the picturesque sandy beach at Napili Bay, the Napili Bay Condominium complex is comprised of thirty-three studio condominiums in two 2-story buildings. 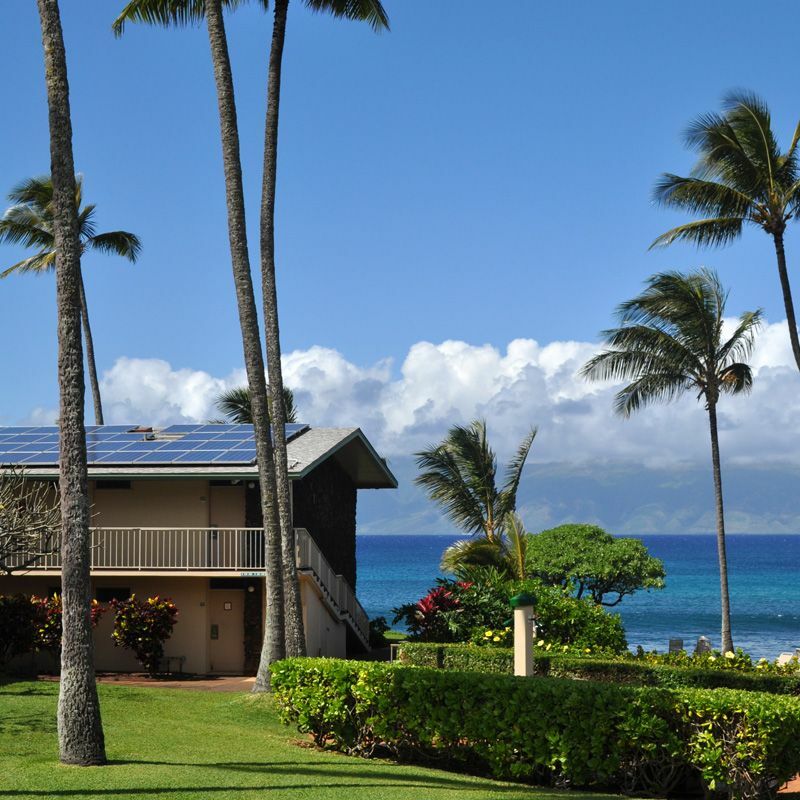 Onsite amenities include a BBQ area, and beach access. 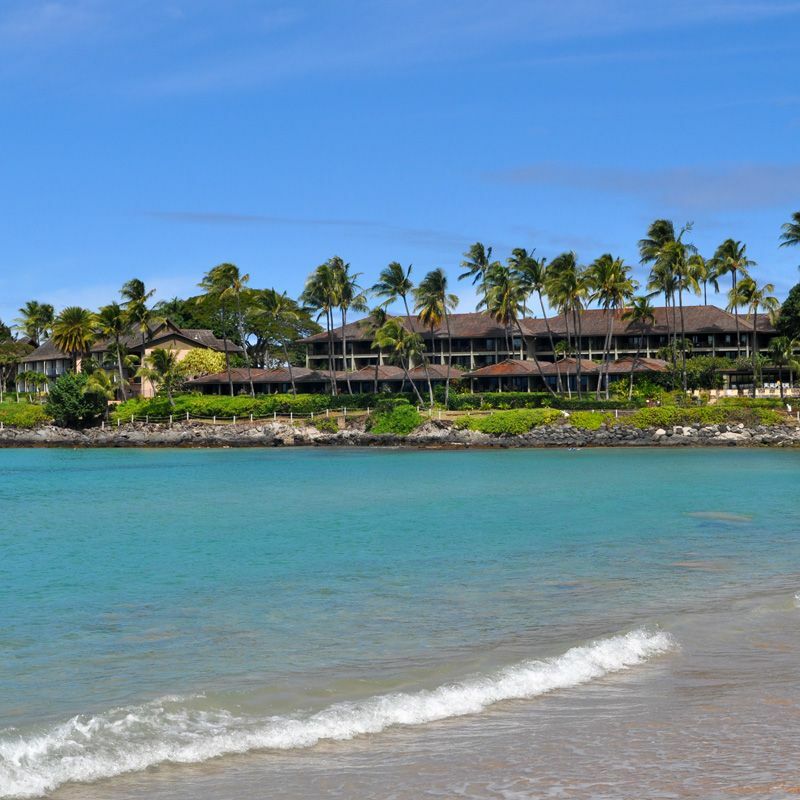 You'll find several restaurants located along Napili Bay. 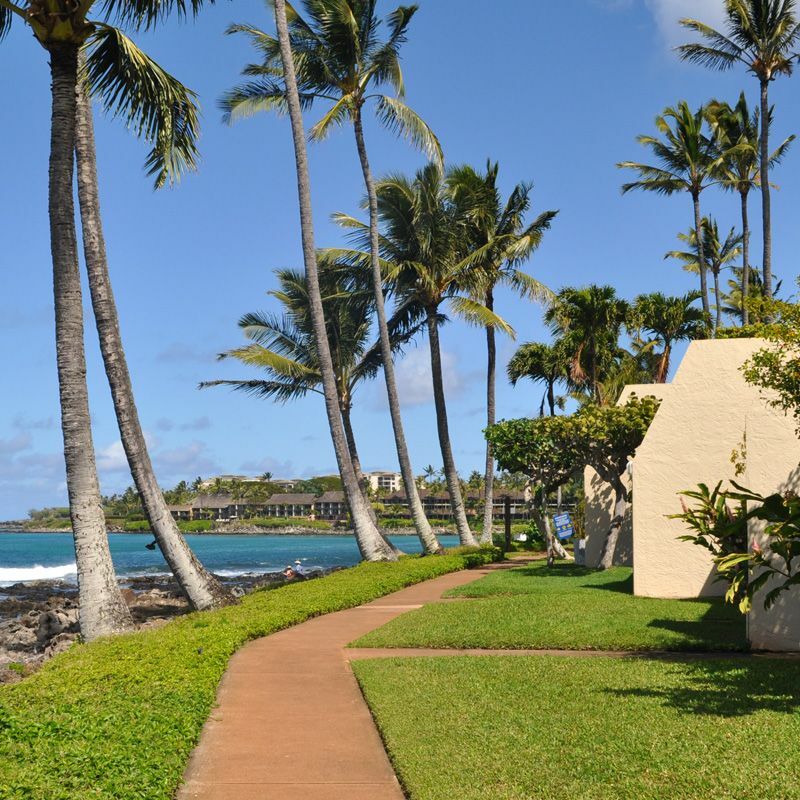 The neighboring Kapalua Resort offers additional restaurant options, as well as spas, golf courses and tennis. 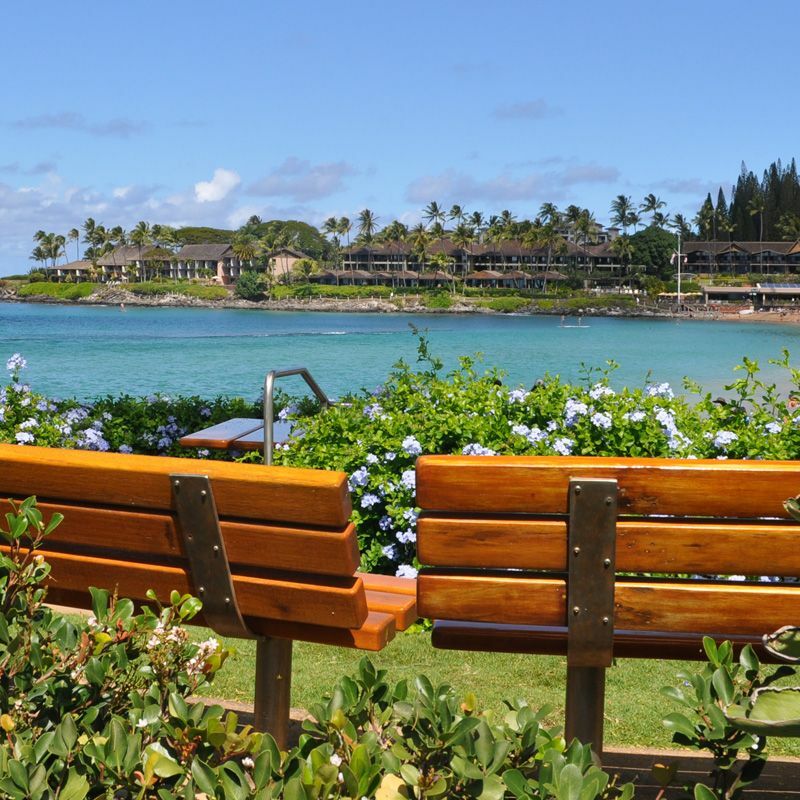 Thinking of buying or selling a Napili Bay Condominium property? 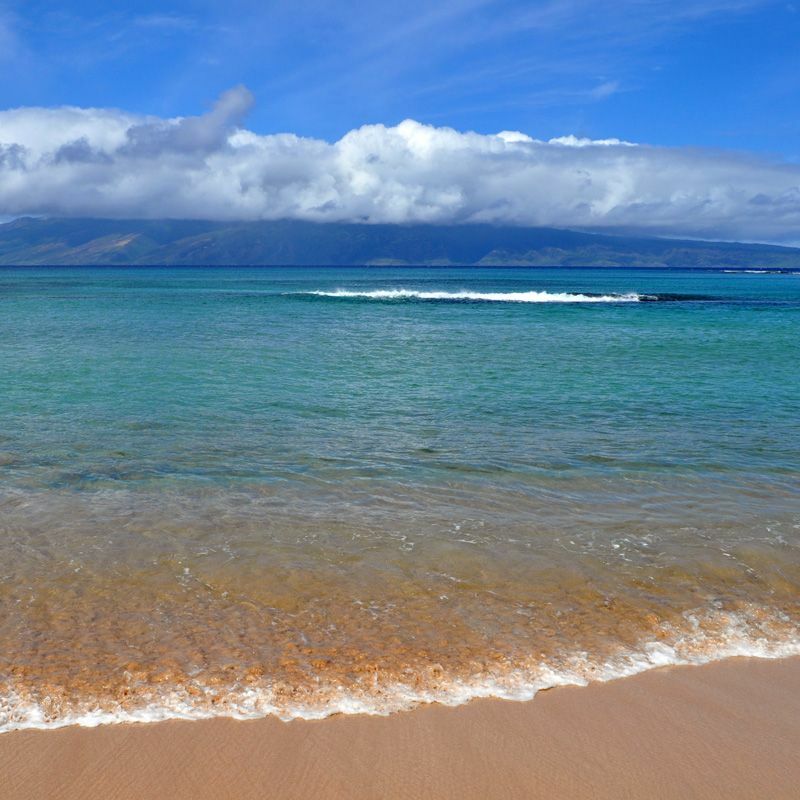 Contact me with any questions or for additional information on Napili Bay listings. 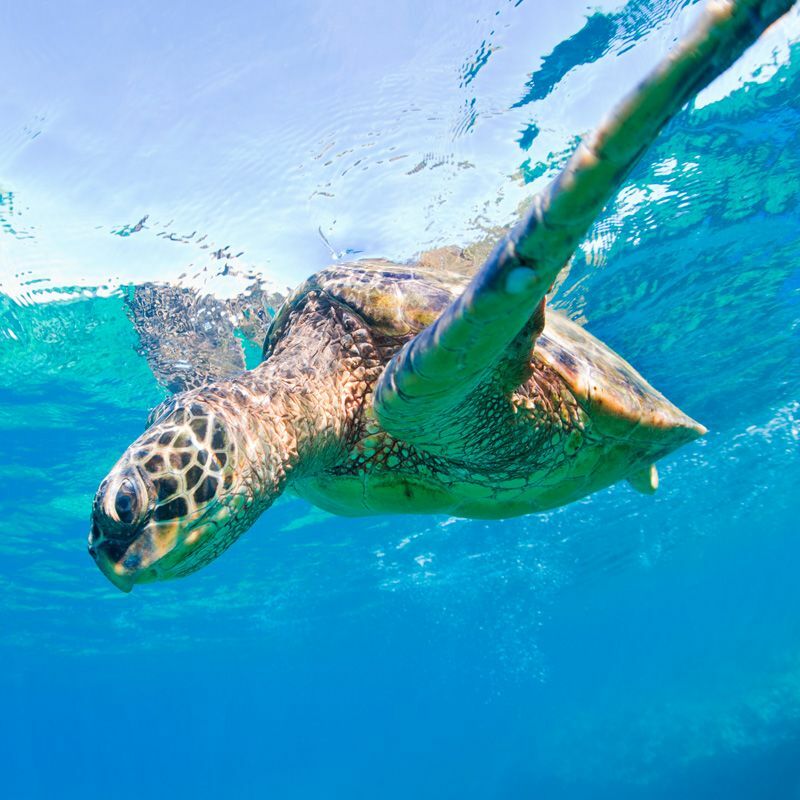 Or REGISTER to create a free, private account, which will allow you to save listings, receive notices of new listings, and monitor the market.